Sahera Sharif, daughter of Mohammad Karim, was born in 1961 in Khost province. Ms Sharif graduated from Aryana School of Kabul and earned both Bachelor’s and Master’s Degree from Kabul University in education. Her work experience includes, being an academic member of the Academy of Sciences of Afghanistan, a teacher at a refugee camp, head of Afghan Women’s Magazine, contribution with BBC, Director of Women Affairs of Khost province and lecturer at Khost University. It is the third time that Ms Sharif entered the House of Representatives. She has served as member of Education Committee of parliament in the 15th round and as member of Mines and Environment Committee in the 16th round of the house. 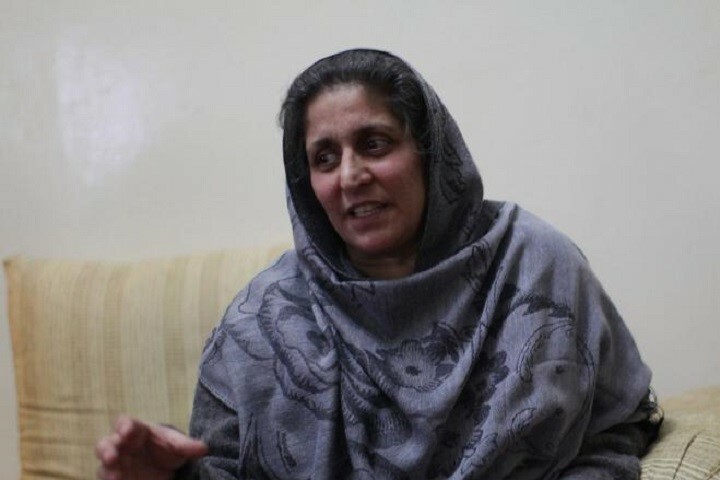 Ms Sharif is an ethnic Pashtun and doesn’t have membership in political parties. Helmand Helmand, son of Maiel, was born in Khost province in 1983. Mr. Helmand graduated from a high school in Khost province. He earned his bachelor’s degree from Kabul university majoring in civil engineering. He obtained his master’s degree from Swiss UMEF University of Afghanistan. 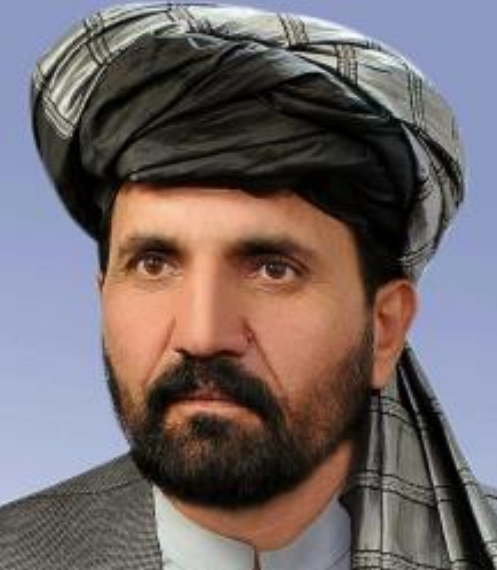 Mr. Helmand is an ethnic Pashtun and doesn’t have membership of political parties. 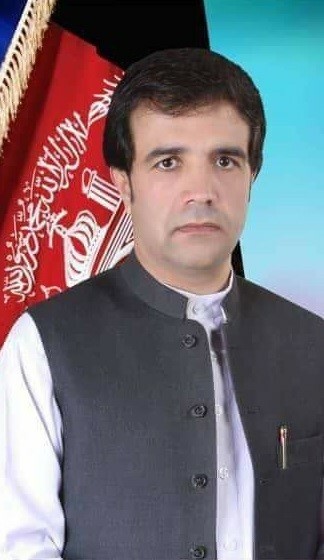 Ghafar Khan, son of Zahir Khan, was born in 1962 in Tanai district of Khost province. Ghafar Khan earned his bachelor’s degree in criminal technique and police. Prior to entering politics, he had been busy with personal as well as business work. He is an ethnic Pashtun and doesn’t have membership in political parties. 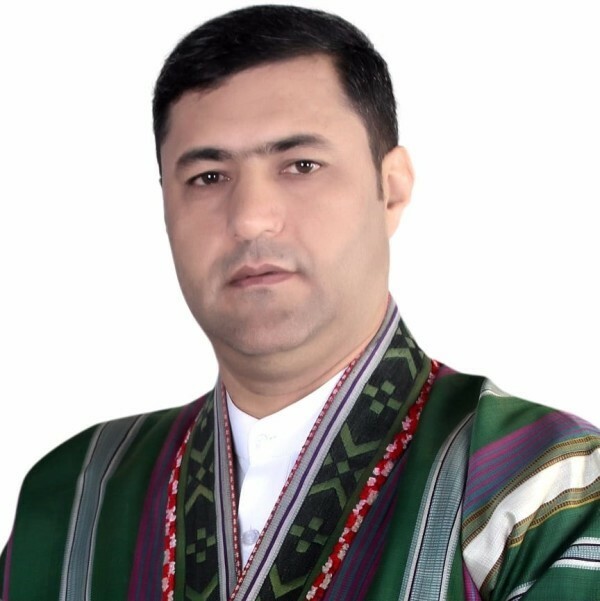 Zaheeruddin Jan Agha, son of Sakhidad, was born in 1972 in Bamyan province. Mr. Jan Agha graduated from Bamyan boys’ high school and earned his bachelor’s degree in Economics. Zaheeruddin Jan Agha was involved in business prior to entering politics. He is an ethnic Tajik and doesn’t have membership of political parties.